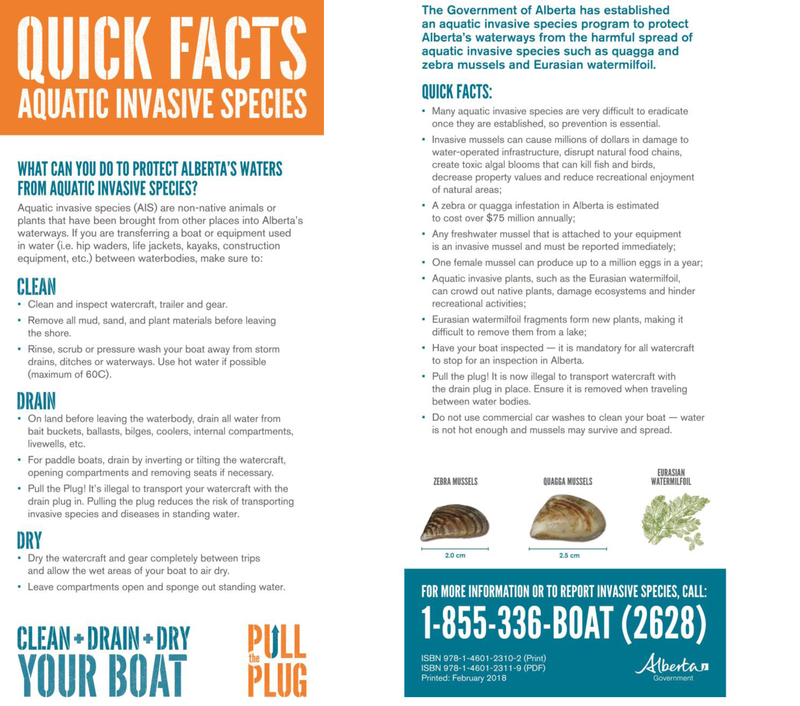 What can be done to minimize the spread of flowering rush into Alberta waters? 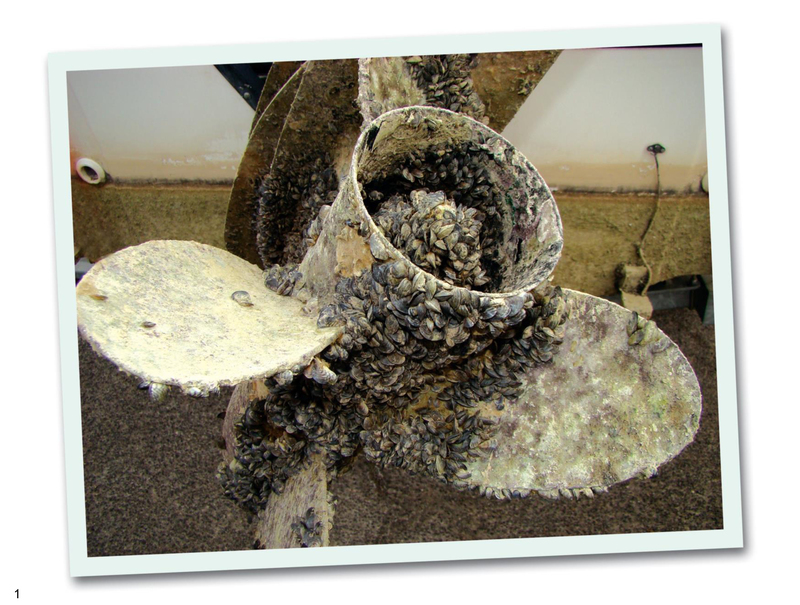 Environment and Parks staff is using different tools and looking to the public for help to identify and report this growing problem. 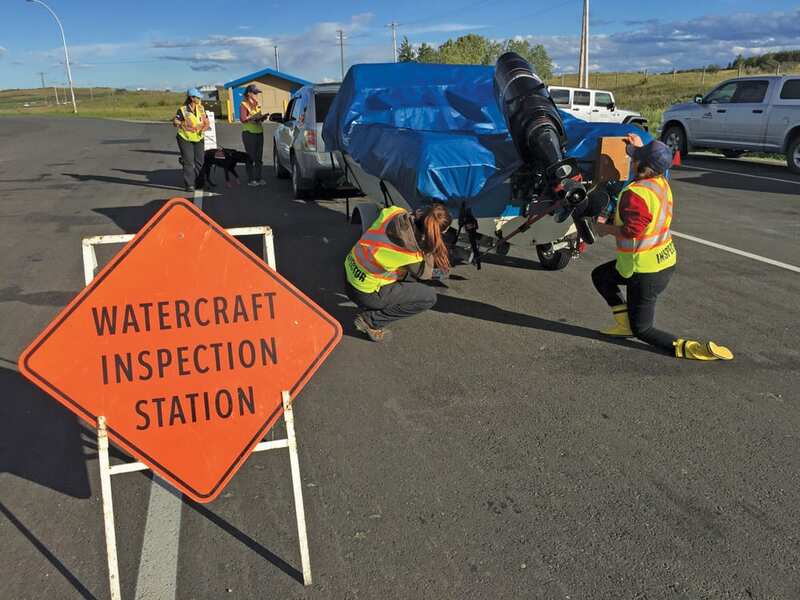 Alberta’s Aquatic Invasive Species (AIS) Conservation K-9 Program is part of the provincial aquatic invasive species watercraft inspection initiative. 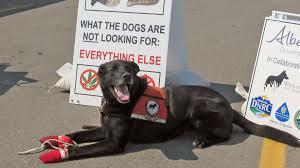 Watch the Conservation K-9 Team Dogs as they sniff watercraft for invasive quagga and zebra mussels.